I’m late to this howling party… my invite must have been lost in the mail?!?! I’m not going to write a full review on this one, gotta move on and I’m sure it has all been said. However, I really enjoyed it. It’s Eli Easton who is among my girl author crushes, so duh! I just click with her writes. This was a funny take on the typical shifter books. 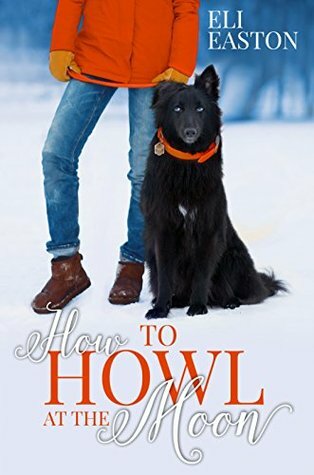 I’m used to the angsty, growly, caveman shifter books which I adore but this was awesome in its own unique way. I love how Eli can spin innuendos and awesomely dirty descriptions and make me swoon, laugh and growl at the same time. The descriptions are on point.